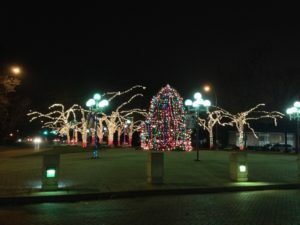 Join Mayor Patterson in lighting the Kettering Christmas tree! Celebrate the kickoff of the season with cookies, hot chocolate and Kettering Children’s Choir singing favorite carols. 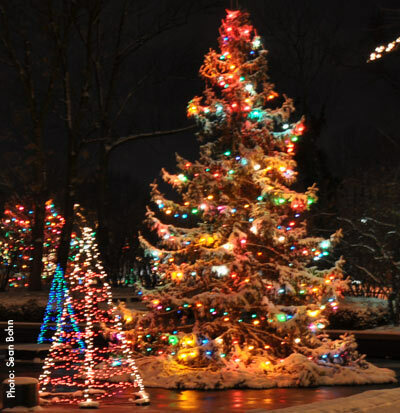 FREE wagon and carriage rides are available on a first come, first served basis from 6-8 PM. The carriages are limited and will only run until 8pm, so be sure to jump in line to enjoy a spectacular ride around beautiful Lincoln Park. For more information call 296-2587.